Budgets help you make better choices. IM Marketing Group will help plan your annual spending based on your industry's best practices. All of our plans come with an annual marketing calendar, but are also flexible – so you can take advantage of new opportunities that are sure to come up in business. Just imagine … signing off on Holiday in September. We work ahead, and we make sure you are well prepared to maximize each season. 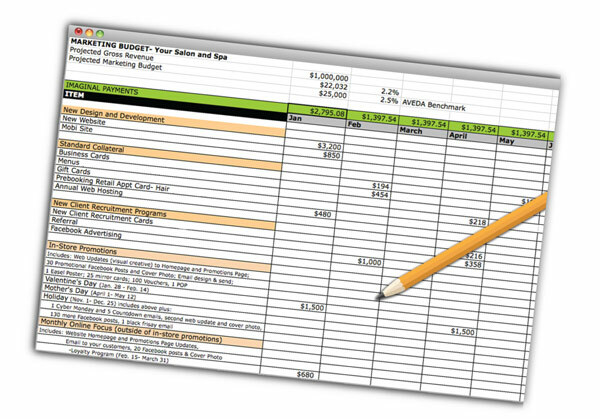 We will also help to measure your programs to make sure you are getting a healthy return on your marketing investment. We manage monthly budgets from $650 to $100,000+. We'll find what fits your business. "I met the team from Imaginal Marketing at my first Serious Business. 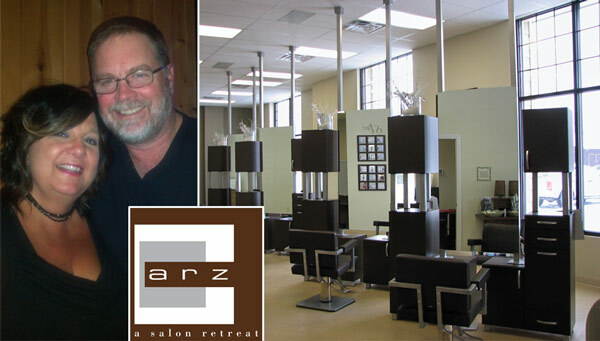 Prior to this I had all the preconceived notions that marketing for my salon was way out of my budget and only for the "big salons." The Imaginal team patiently worked with us and came up with our first professional marketing plan that fit our budget. They began with redoing our website and our gift cards. We then worked into some new guest offers and, just recently, we began a new referral program. They are so professional, talented and easy to work with. I am actually very excited to plan the upcoming year of marketing with them! "